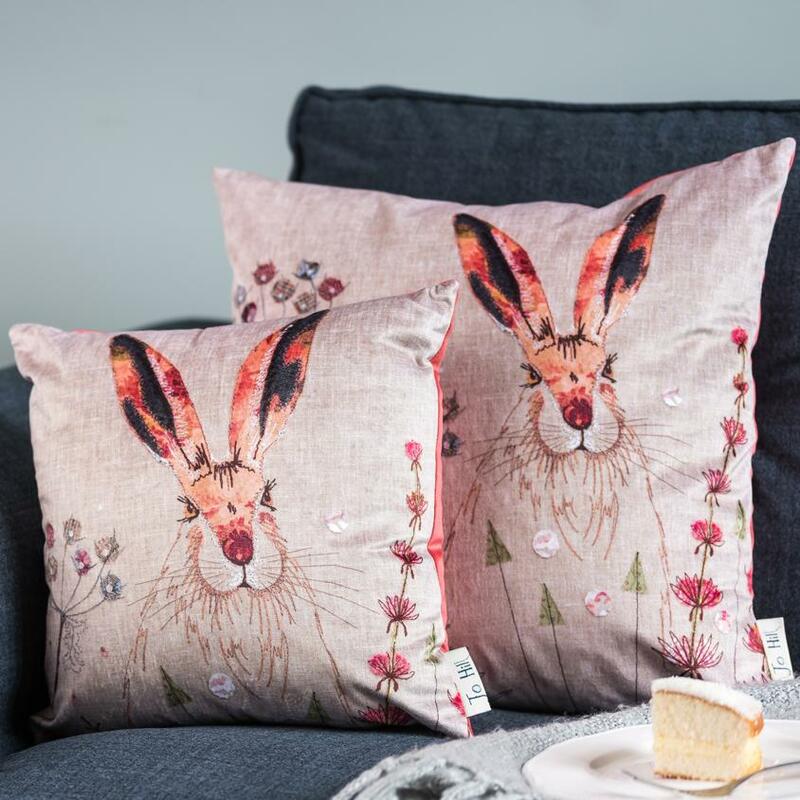 Jo Hill Textiles is a British lifestyle brand offering a contemporary collection of beautiful homewares and gifts. Learn the exciting technique of free motion embroidery with a unique range of workshops and sewing kits. All products are made in the UK and designed by Jo in her garden studio. We offer free UK delivery on orders over £50!